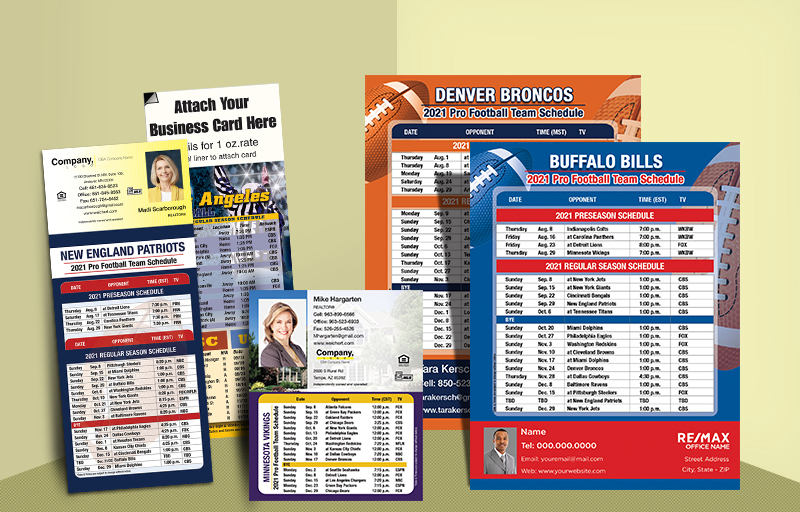 You’ll go to the head of the class with our real estate Sports Schedules! Use personalized letterhead and envelopes to present your Weichert real estate credentials in a classy, yet unassuming way to everyone you do business with. 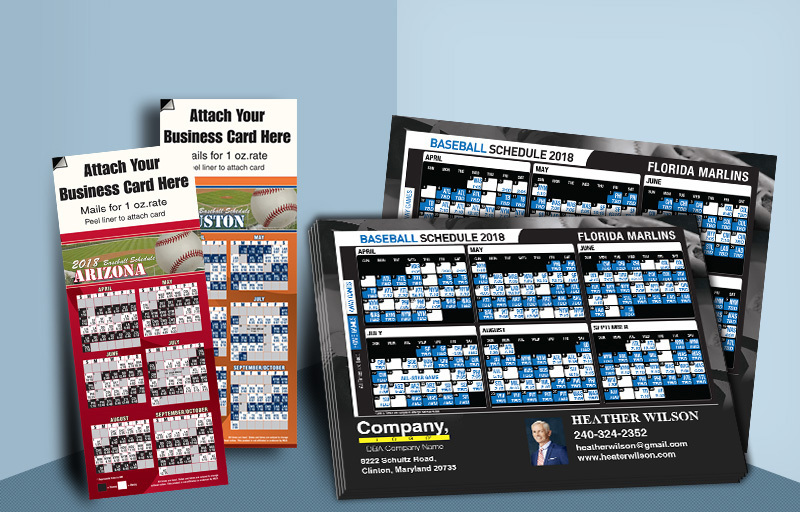 Order your supply of personalized, real estate business Sports Schedules today, so you can start using it next week.